Isabelle is one of the new characters being added to Super Smash Bros Ultimate. She was revealed during an awesome Nintendo Direct, and looks set to be quite a formidable fighter. To help you settle in, we’ve put together this Super Smash Bros Ultimate Guide. It details the Alternate Costumes that you can choose from, the Final Smash that she uses, and a look at the upcoming amiibo. 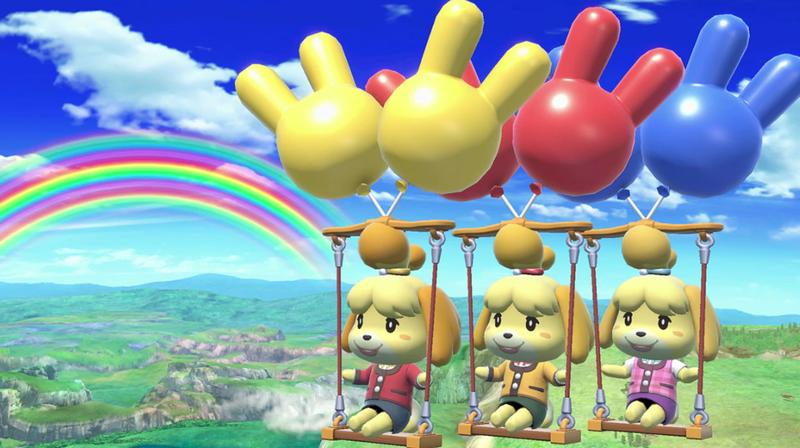 Isabelle looks to be a fairly light fighter, with high aerial mobility. She enters the arena from the Town House, before it disappears behind her. We’ve detailed some other key info in the following guide. 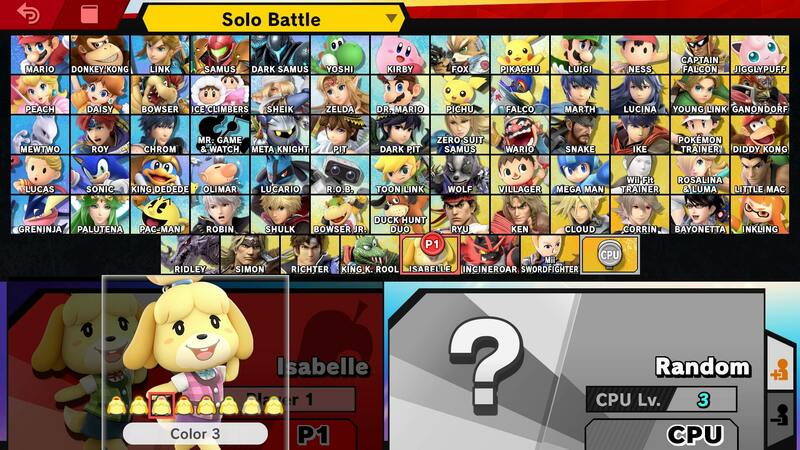 Isabelle make her debut in the Super Smash Bros. series in Super Smash Bros. Ultimate. In the list below, you can find all the moves that Isabelle has at her disposal. Isabelle from Animal Crossing will be be getting her very own Smash amiibo after the game has launched. Unfortunately, she’s one of the later additions, and has been specified as a 2019 release. There aren’t any more specifics, but we’ll be sure to update once we hear more. Isabelle has her own Final Smash in Super Smash Bros Ultimate, kind of. It is called Dream Town Hall, and is essentially the same as Villager’s Final Smash. It does have some slight visual differences though. You can check it out in the video embedded above. 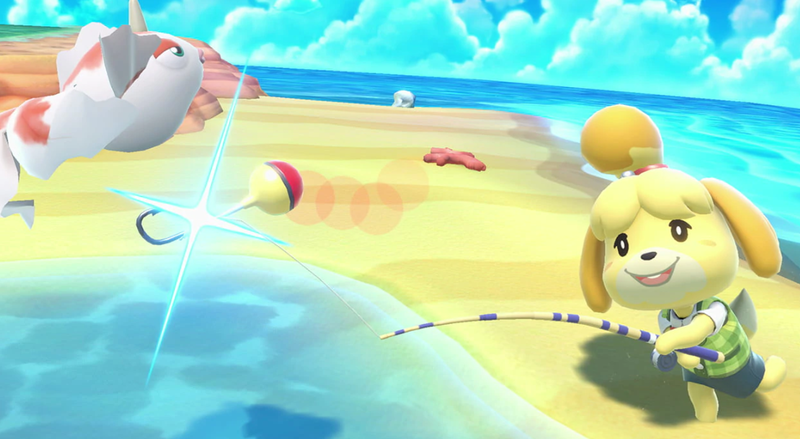 That’s everything we know about Isabelle in Super Smash Bros. Ultimate. We’ll be updating this guide and other character guides as we get more info, so be sure to check back in regularly. For more on the game, head over to our Super Smash Bros Ultimate Guides hub. It’s got stages, trailers, details on amiibo, and more.